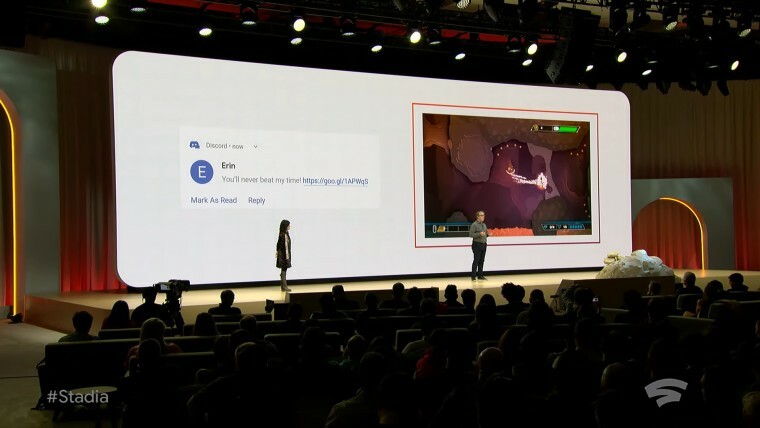 At its GDC keynote today, Google announced Stadia, a gaming platform that's meant to bring developers, content creators, and players together in a new way. 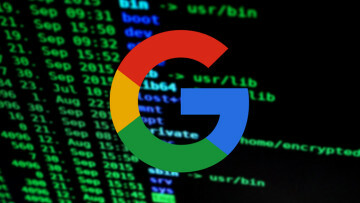 The service will rely on Google's data servers to bring games to everyone, as demonstrated late last year with Project Stream and Assassin's Creed Odyssey. 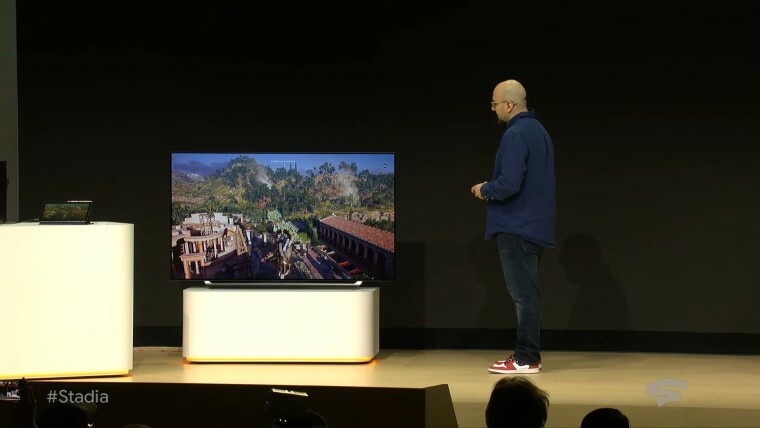 Stadia will allow players to enjoy their favorite games regardless of the device they're using, as well make them more quickly accessible. For example, when you watch a game trailer on YouTube for a specific title, a "Play Now" button will allow players to start playing in as little as five seconds, without a typical download or install process. 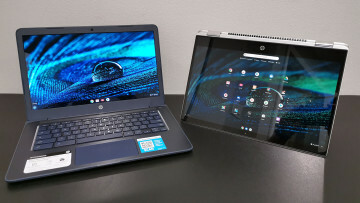 Initially, the experience will work on desktops, laptops, tablets, and phones, and the most interesting thing about it is that you can easily switch the experience seamlessly across any of your devices. There's virtually no transition time between platforms, allowing you to easily switch from a phone to a TV (through Chromecast), and from there to a computer. 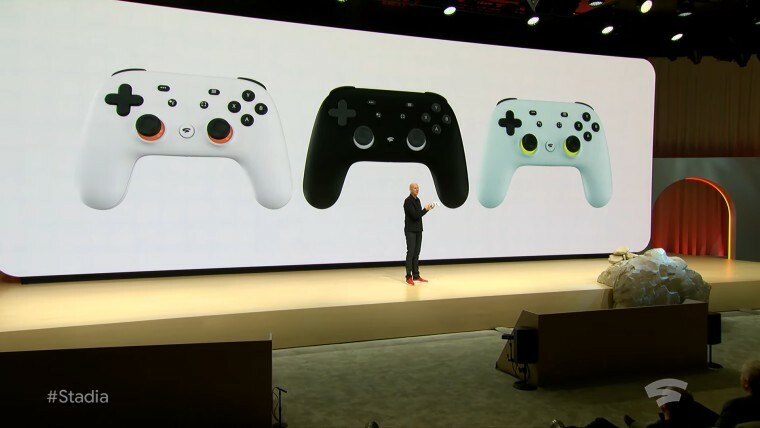 While gamers will be able to use any control method they prefer to play games on Stadia, Google is introducing the Stadia controller, which it claims will offer the best possible experience. 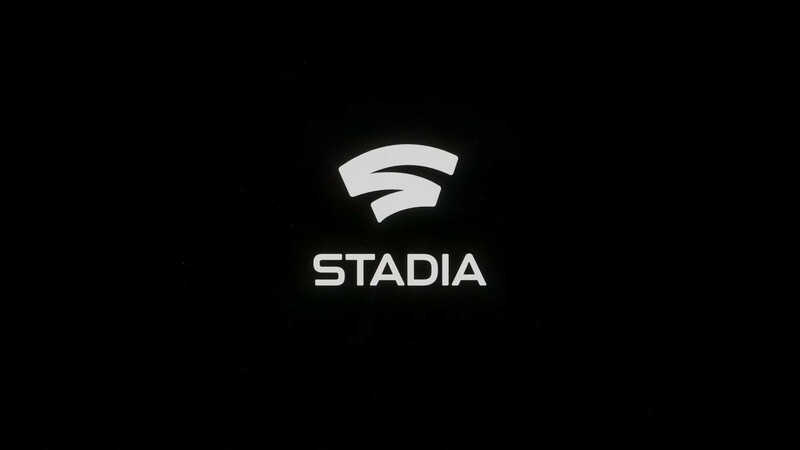 This is because, unlike most controllers, the Stadia controller connects via Wi-Fi directly to the game on Google's data centers, rather than to your specific device. 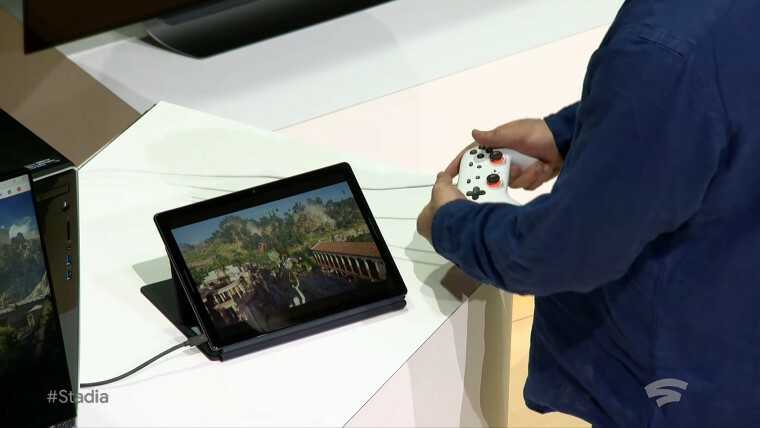 This also means you can easily use the same controller as you move between devices. Being powered by Google's data centers means there's a lot more power than you'd find on a traditional console, and it also means you don't need a powerful computer to get the most out of the experience with any game you prefer. 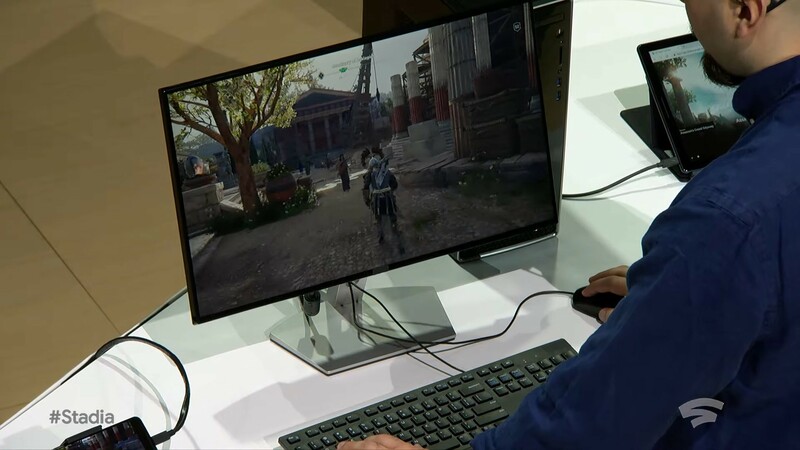 Last year, Project Stream only allowed streaming up to 1080p at 60FPS, but Google is making improvements to the technology to allow up to 4K resolution with HDR at 60 frames per second, as well as surround sound when the platform launches. It also says it will support 8K resolution in the future. What's more, if you're a content creator, you'll be happy to know that Stadia supports a second 4K 60FPS on top of the one you're using to play. This means you can stream your gameplay to YouTube with the same quality as what you experience while playing. Google already has a lot of partners on board for Stadia, including support for Unreal Engine 4 and upcoming support for Unity as well. 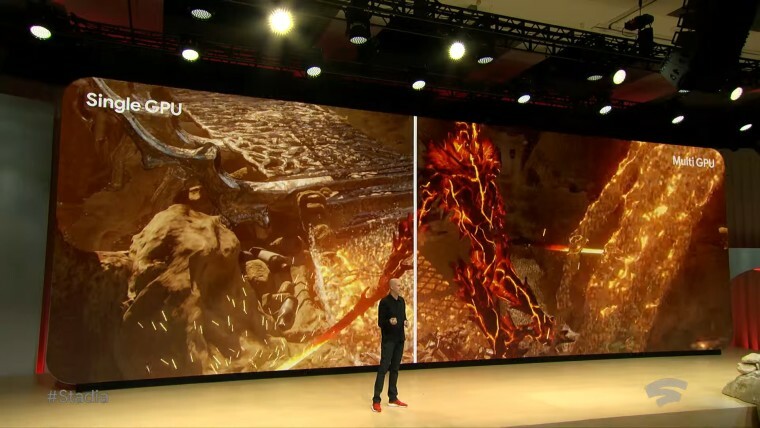 In addition to game engines, Google also has games coming, with id Software bringing Doom Eternal to the platform, and it will run at 4K resolution and with HDR at 60 frames per second. The firm touts a lot of power for Stadia, which isn't surprising given that it's based on the cloud. 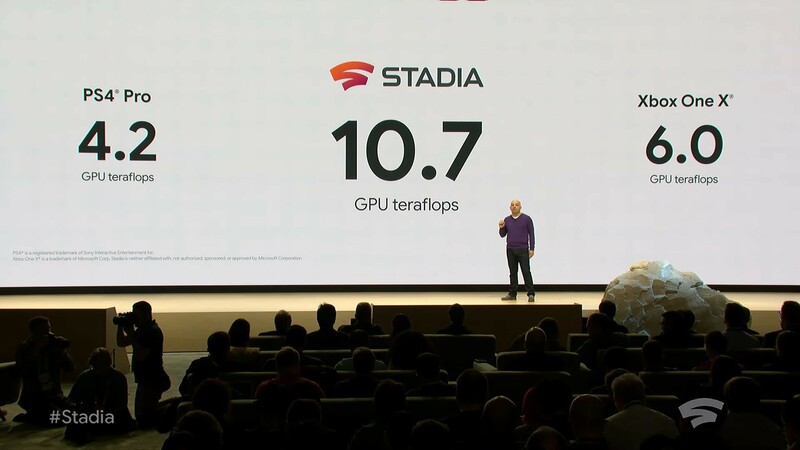 Google claims a singe Stadia instance, as in, a single GPU, has more power than the Xbox One X and PlayStation 4 Pro combined. And of course, when necessary, multiple instances can be running to improve the visual quality or to enable multiplayer experiences without impacting performance. In fact, multi-player is a big focus for Google with Stadia. 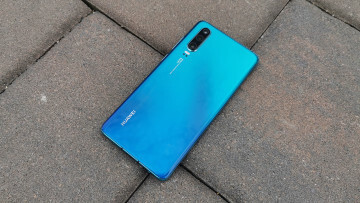 Not only does it allow you to view streams from different players without impacting performance, it also makes allows gamers to interact with each other's streams thanks to a feature called Stream Connect. In addition to that, there's a capability called State Share, which means you can share a specific point in your game with anyone else. This includes anything the developer wants to allow sharing, so you can challenge your friends to beat a specific level faster than you, and so on. Lastly, Crowd Play makes it easier to play games with your favorite content creators by allowing you to jump into the same session they might be streaming on YouTube. 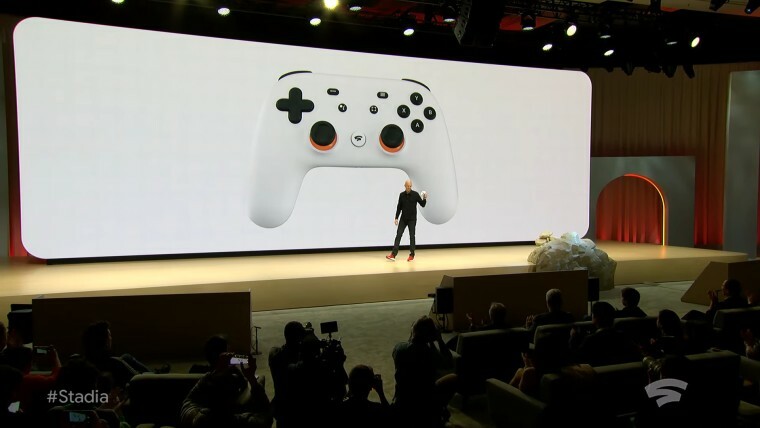 Google is also offering some of the unique features you might expect, such as Google Assistant integration, which can be brought up with a dedicated button on the Stadia controller. This allows players to ask the Assistant for help beating a specific part of a level, for example, without having to close the game to open YouTube or another website. Another example of Google technology at work is the ability to apply any art style to a game by using a machine learning algorithm. 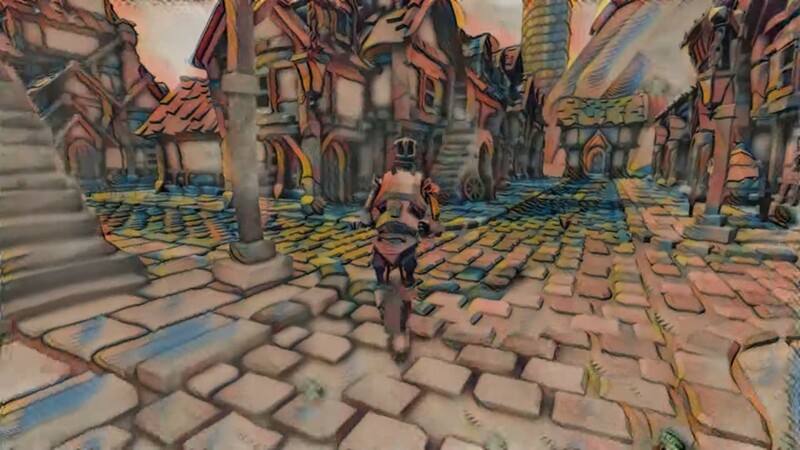 The software will take any image you feed it and apply the art style to the game environment. 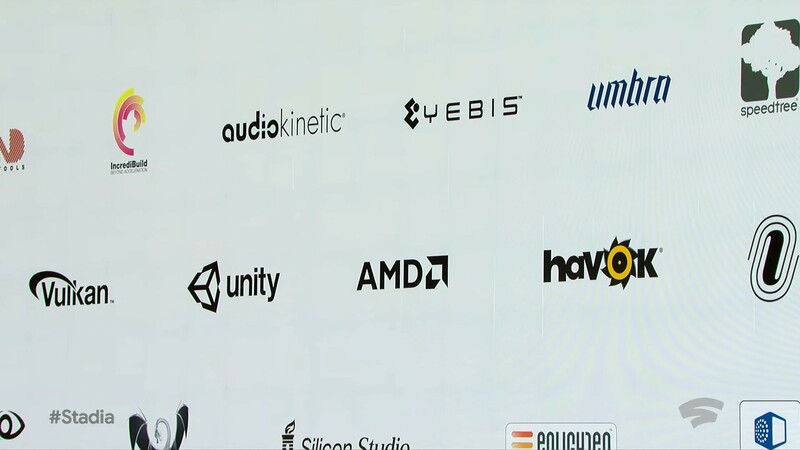 In addition to all of its partners, Google is also starting up its own efforts to bring games to the platform with Stadia Games and Entertainment, its own game studio, which will be designing experiences exclusively for the platform. The team will also be helping developers who want to bring their game to the market through Stadia Partners. As for the most important detail - the release date - Google says Stadia will launch sometime in 2019. 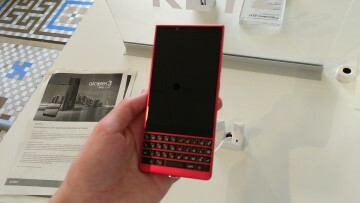 That means you likely won't have long to wait to get your hands on what's likely to be the future of gaming. Unfortunately, Google skipped out on some other important details, such as pricing. It's also unclear just how many games the platform will have at launch, since we really only saw Doom Eternal and some demos running. If you're a developer and you'd like to start working on the platform, you can head to Stadia.dev to get started. You can also head to the official website for more information, though it may only be available in some regions.